For the past five years, the Midlands Academy of Dance and Drama has been incredibly generous as a partner in The Stage Scholarships scheme, but for 2016 the school is going just that little bit further. Not only are there two full scholarships (each worth £27,600) – one for a boy and one for a girl – up for grabs on the three-year professional musical theatre diploma course, there is also a full award on offer for the foundation musical theatre course (worth £4,000). That’s £59,200 worth of training on the table. The Nottingham-based school is special for a number of reasons, not least because principal Frances Clayton developed the three-year musical theatre diploma (accredited by the Council for Dance Education and Training and validated by Trinity College London) back in the late 1980s, before other colleges began offering training in the genre. MADD was the first musical theatre college to open outside London in 1988, and 50-year anniversary celebrations are already in the pipeline for 2017. MADD graduates are found in West End musicals (Florivaldo Mossi is a leading member of the Thriller Live London cast, for example) and in UK and international touring productions, as well as in TV and film. Jay McGuinness, a member of boyband the Wanted and last year’s Strictly Come Dancing champion, was in the class of 2009. Making sure MADD’s training stays in touch with a constantly changing industry is a group of dedicated tutors, 95% of whom are still regularly working in the industry. In addition, professionals who visit the academy include choreographers (such as Anthony van Laast), casting directors and agents. MADD patrons David Essex and Olivier award-winning writer David Wood have also been known to pop in. 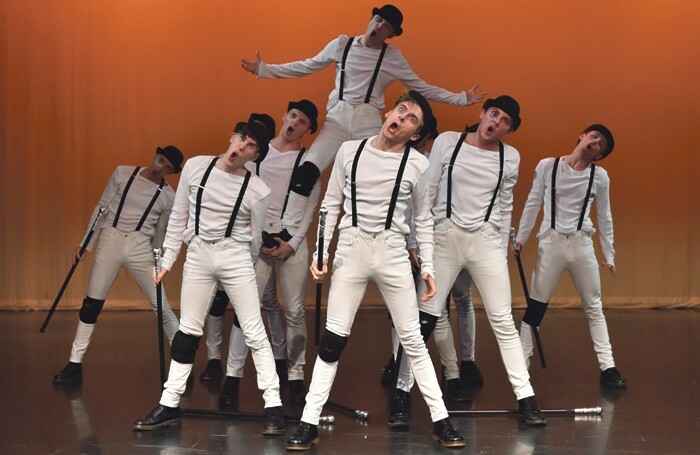 Clayton enjoyed a successful career as a performer and now sits on several exam boards. However, her loyalties begin and end with the academy. It is there that she and her colleagues aim to produce training that matches, or even betters, the standard being offered in London.